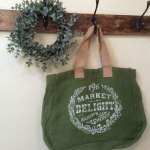 This weeks featured post is……Stenciled Shopping Bags and Feed Sacks from Fresh Vintage by Lisa. These bags look so quick and easy to make. 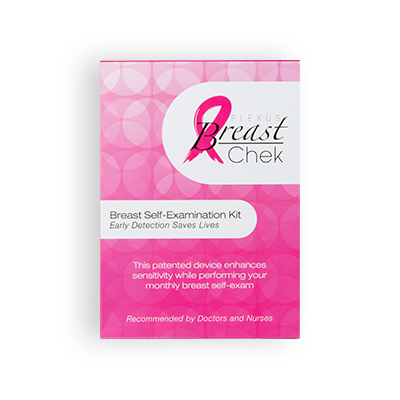 Great for everyday use, and great for gifts! If you you missed the directions for these shopping bags last week, click on over now to get them! 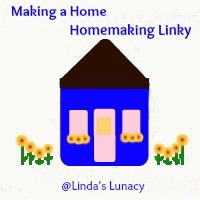 Making a Home – Homemaking Link Up Pinterest board! !So link up your posts, tell everyone to visit the link up, and maybe your post will be the featured post next week!